When Dr. Mikula was in college, he was in the best shape of his life but suffered from severe back pain. A friend recommended chiropractic treatment. He decided to go and was amazed by the results, so much so that he changed his career focus from nutrition to Chiropractic. 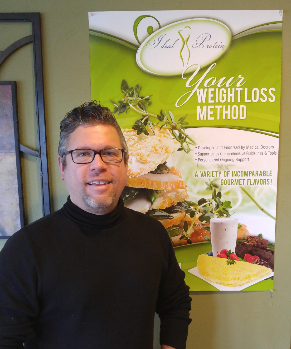 Graduating from Penn State University with a Bachelor of Science in Nutrition, Dr. Mikula attended Parker College for four years of study followed by three and one half years of chiropractic orthopedic residency. This prepared him to open his own practice. Mikula Chiropractic was born. We believe in Chiropractic for a “healthier you.” The better adjusted you are, the better you feel and work, including your immune system! Listen to your body, like Dr. Mikula did and remember that it is always trying to tell you something. Make sure you are listening!